If you are a lay or clergy voting delegate to Annual Conference and haven’t yet registered for the meeting, you may now only register in person at the Waco Convention Center beginning at 3 p.m. Sunday, June 3. As a reminder all voting members must register before they can receive their floor credentials. 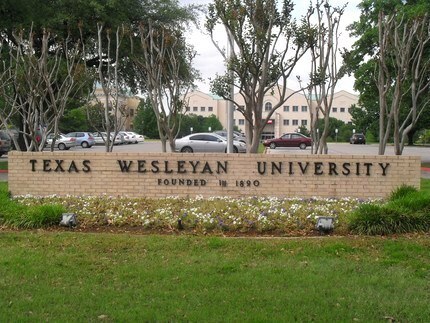 The Central Texas Conference Service Center Relocation Task Force (try fitting that on a T-Shirt or logo) has formally recommended to the Conference Board of Trustees that the Service Center be relocated to the expanded campus of Texas Wesleyan University. The board has followed suit and has made its formal recommendation to the Annual Conference (as stated in the Addendum to the Preliminary Journal) to approve the move. After years of studies and reports and location surveys and votes and discussions, the Central Texas Conference Service Center Relocation Task Force is close to being ready to make its official recommendation to Annual Conference as to where to move the Service Center. The official Annual Conference hashtag is #CTCAC2012. For those of you who have enjoyed following General Conference via Twitter, we have established the official hashtag for the CTC Annual Conference so that you may similarly participate in our meeting this June. We have claimed #ctcac2012 as the official hashtag for this year. Feel free to share and start the conversations flowing today. Just go to Twitter.com and search #ctcac2012. 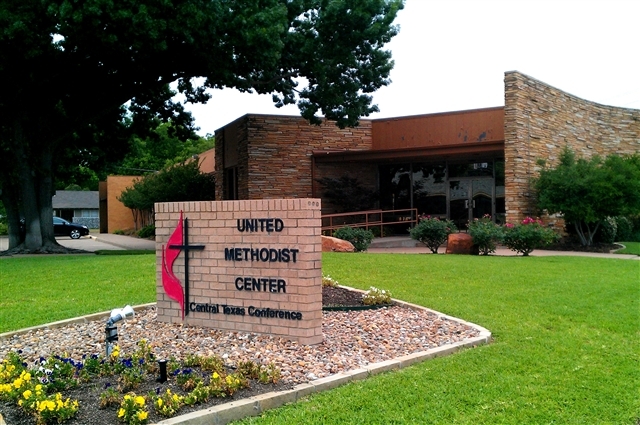 All participants – clergy, lay members, guests and others – to the 2012 Annual Conference are personally responsible for securing lodging in the Waco area during this year’s meetings. 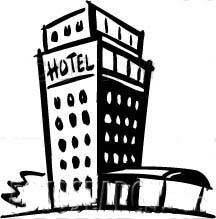 If you need to reserve a hotel room in the Waco area, go to www.wacocvb.com for more information about hotels near the WCC. The two hotels with which the Central Texas Conference had reserved a block of rooms - the Hilton and the Courtyard by Marriott adjacent to the convention center - have informed the CTC Service Center that they are completely booked as of April 9.